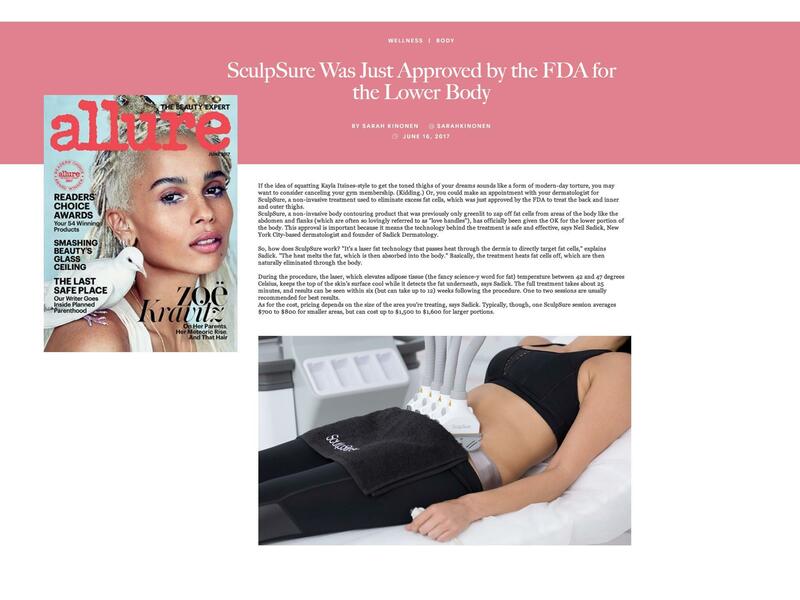 We are often asked, "Is SculpSure better than CoolSculpting?" or "Aren't they the same?" fat reduction may be the treatment of choice for you. Spot targeting troublesome areas when it comes to fat reduction can be challenging. We know reducing fat and slimming down can be a big feat. 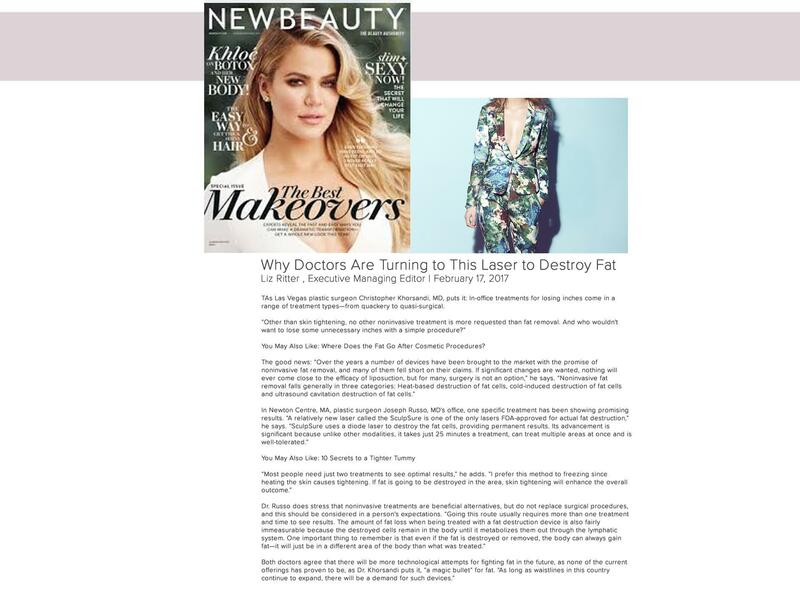 The main thing to know is that non-invasive body contouring procedures are not weight loss treatments. 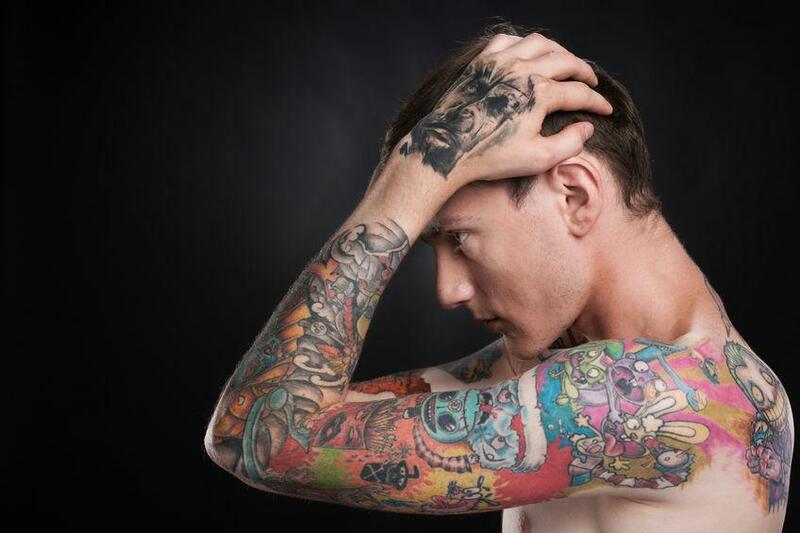 The ideal candidate is someone in shape who lives a healthy lifestyle, but has that little problem area. If you are looking for an alternative to liposuction non-invasive treatments are on the rise. 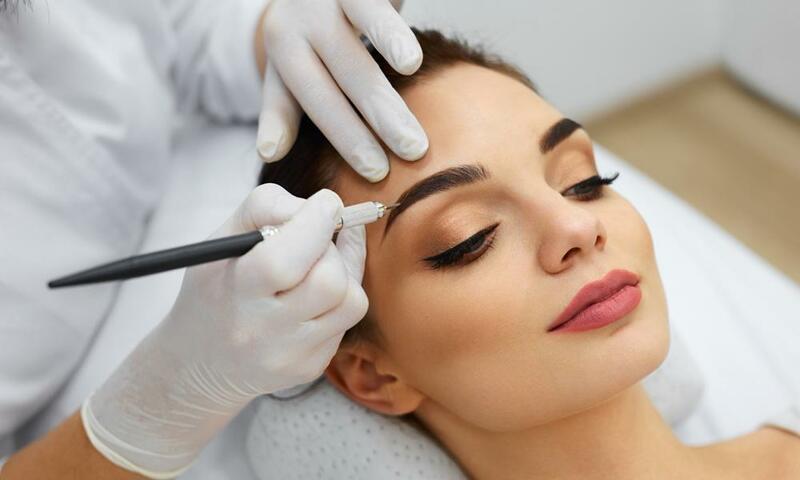 American Society of Plastic Surgeons indicated a 7% increase in non-invasive body contouring procedures while liposuction has dropped 30% since 2000 (2017 Cosmetic Plastic Surgery Statistics, Cosmetic Procedure Trends). 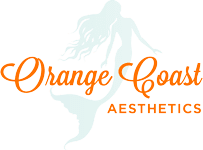 CoolSculpting uses freezing technology to eliminate fat cells. The device uses controlled cooling to target and kill only the fat cells treated. In 10-12 weeks the killed fat cells are eliminated through a natural process. A gel pad and applicator is placed on the targeted area. Most applicators use a vacuum to draw fatty tissue into the applicator cup, you may also feel some pulling, tugging, and/or mild pinching. 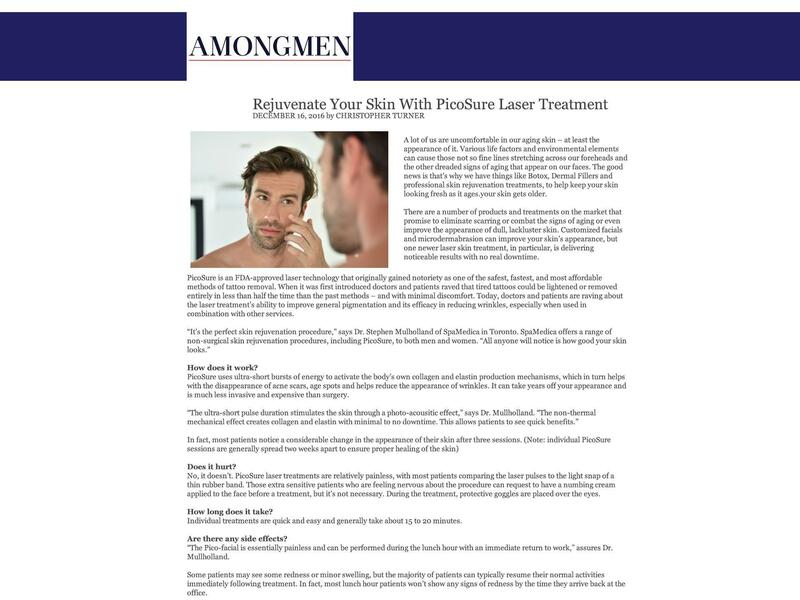 Each treatment can last 35-60 minutes depending on the type of applicator is used. 1. Tugging sensation at the treatment site. 2. Pain, stinging, or aching at the treatment site. 3. Temporary redness, swelling, bruising, and skin sensitivity at the treatment site. 4. Paradoxical adipose hyperplasia at the treatment site. This is a rare side effect and the fat cells in the treatment site grow larger rather than smaller. It’s not fully understood why this occurs. 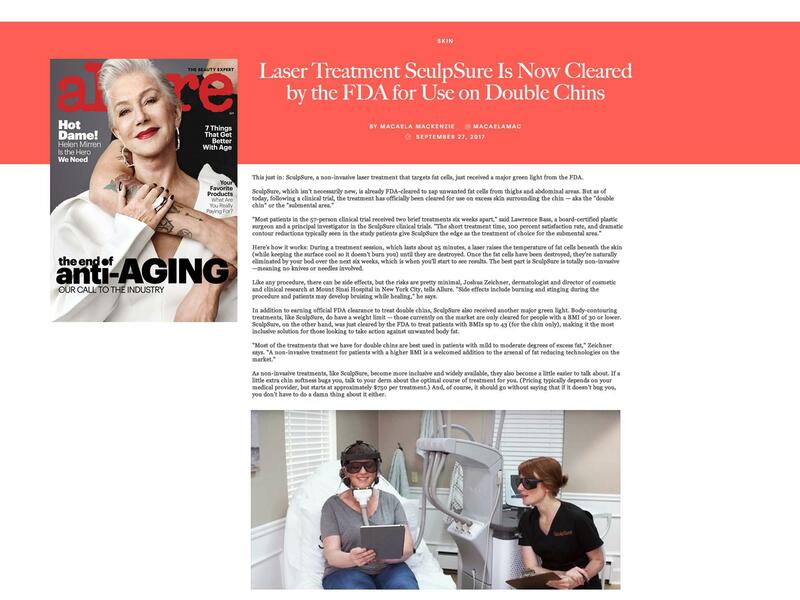 SculpSure uses laser technology to destroy the fat cells. 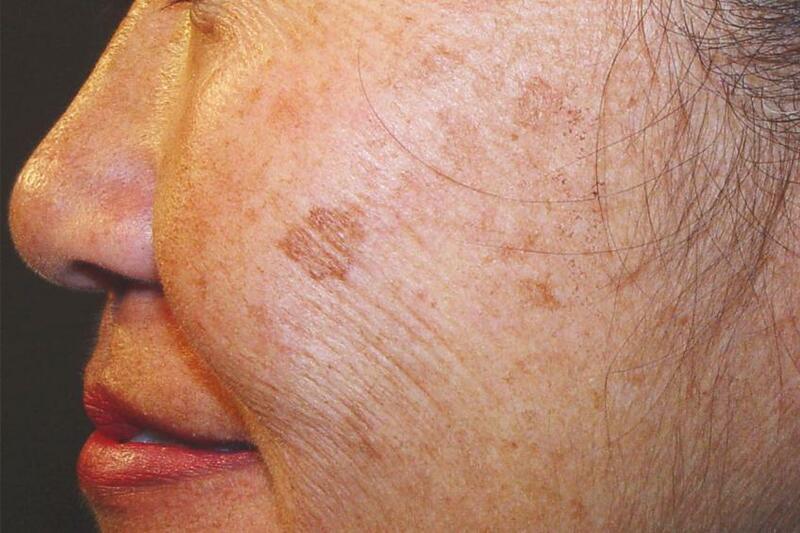 The heat from the laser raises the temperature of the fat cells and damaging their structural integrity. Then in a period of 10-12 weeks the body eliminates the damaged fat cells through the lympatic system. 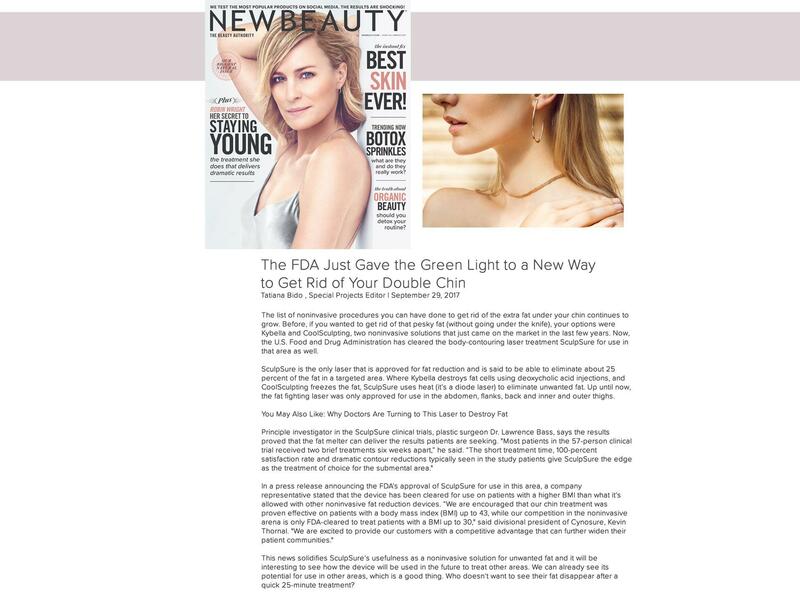 Fat cells are removed and will not regenerate. Results are lasting and the cells are permanently destroyed. 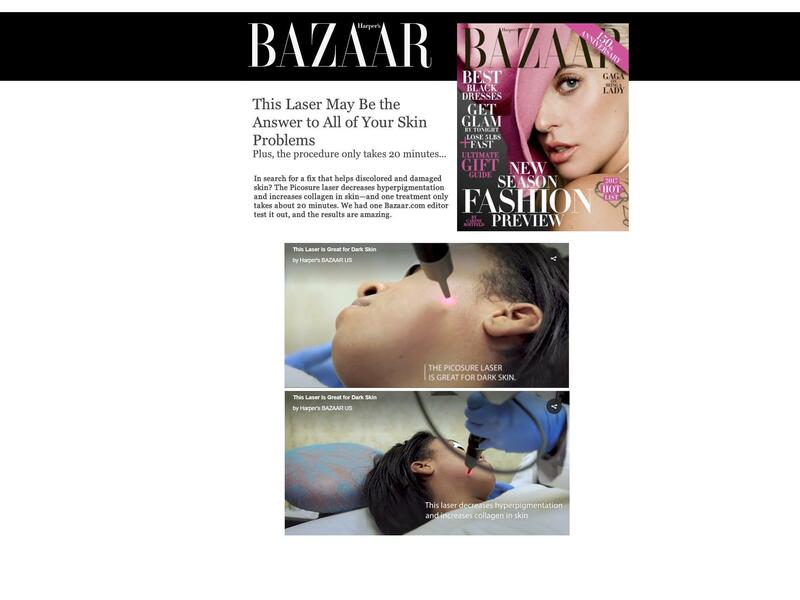 Four applicators are placed flat on the treatment area and you feel cycles of intense heat and cooling intermittenly. You may feel some tingling, pinching, and or cramping. Each treatment is 25 minutes. 1. Temporary soreness and stiffness, and bruising at the treatment site. 2. Temporary nodules at the treatment site. Massaging the area daily may help dissolve the lumps. Nonsurgical body contouring has fewer risks because it doesn’t involve surgery or anesthesia. Nonsurgical fat reduction procedures tend to be less costly compared to a surgical liposuction. In 2016, the American Society of Plastic Surgeons listed the average cost of liposuction at $3,200. It’s important to keep in mind that nonsurgical fat reduction should be accompanied by a healthy lifestyle, including a healthy diet and regular exercise. This will help you to maximize and maintain results like with any body contouring procedure. 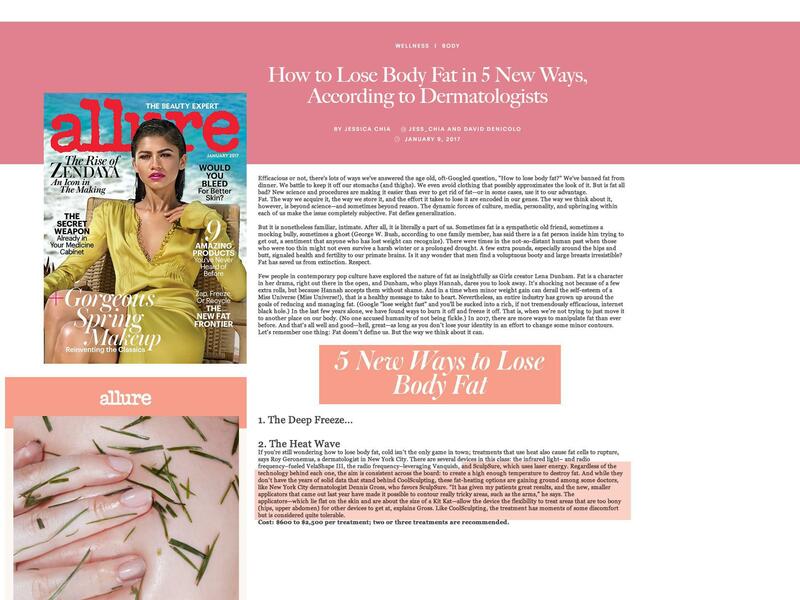 Nonsurgical is officially the new trend for body sculpting those pesky areas resistant to diet and exercise.